The Funke Hyper Foam CC Mattress offers optimal pressure relief therapy for low risk patients up to Stage 1. 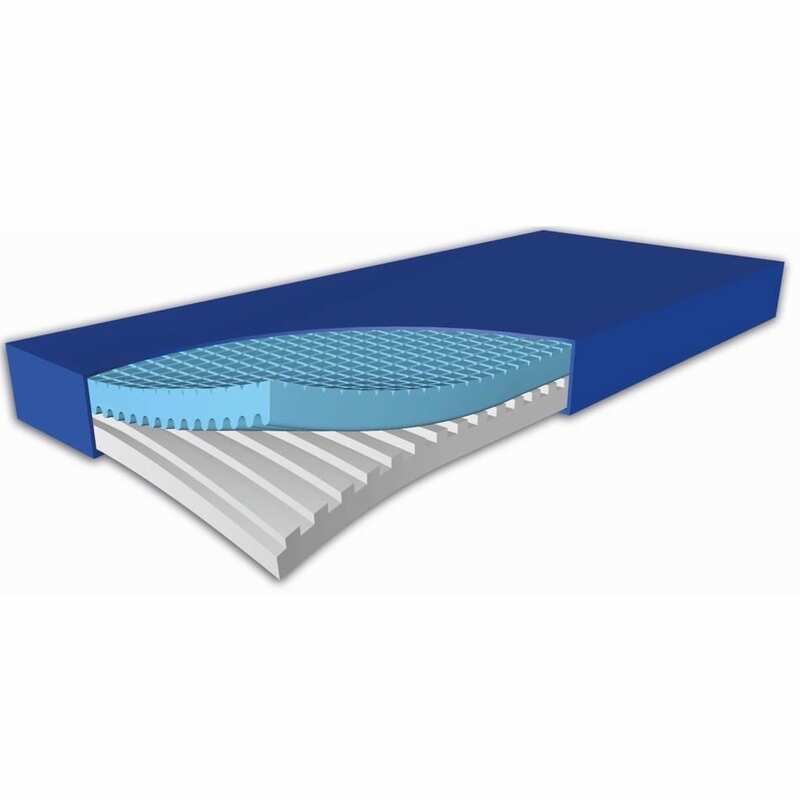 The mattress consists of two layers with both longitudinal and diagonal cuts for exceptional air flow. The Funke Hyper Foam CC Mattress is a maintenance free, pressure relieving mattress ideal for systematic clinic care.